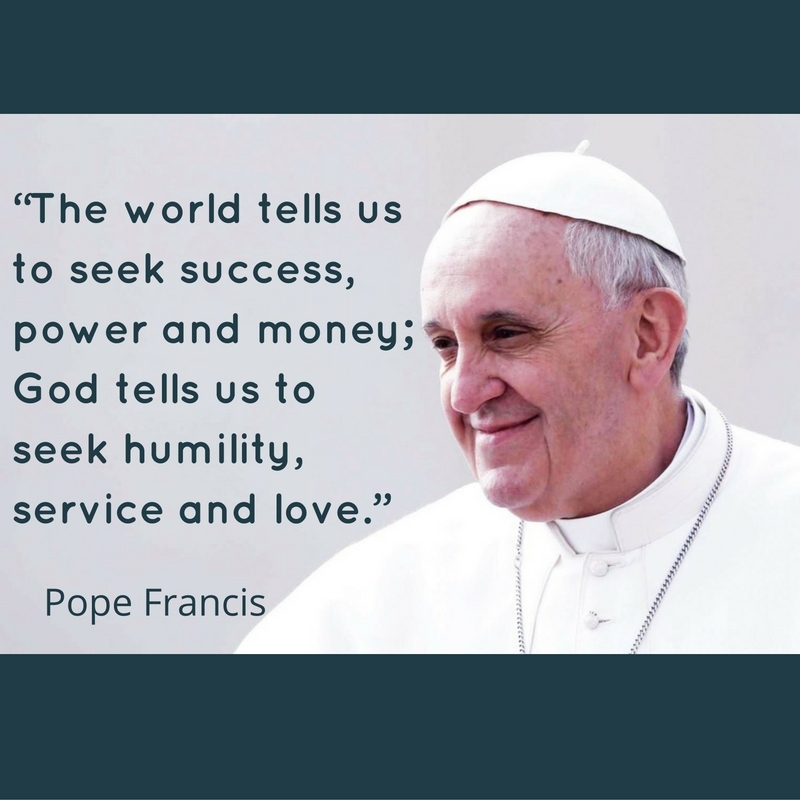 Caritas Diocese of Middlesbrough which grew out of a CSAN Road Show is currently an informal network of volunteers who are members of parishes in the Diocese of Middlesbrough already involved either collectively or individually in a wide range of social outreach activities. Members of the Diocese of Middlesbrough who respond to the needs of the poorest and most challenged in society may work in purely Catholic groups or ecumenically or with members of other faiths or in purely secular groups but the network offers opportunities for mutual support, information sharing and occasional common action. Currently the Caritas Diocese of Middlesbrough core group is made up of representatives from Diocesan groups as follows: the Chair of the Justice and Peace Commission, the Chair of the Diocesan Women’s Commission, the Diocesan CAFOD Manager, a Middlesbrough Diocesan Trustee and a Development Officer of Together Middlesbrough and Cleveland (A Church Urban Fund Project) who also works with De Paul UK, the Coordinator of a Refugee and Asylum Seeker project and one of the volunteers with the project, the Diocesan President of the Society of St Vincent De Paul, a representative of CAUSE (Catholics against unemployment and Social Evils) a long established group local to the Diocese. 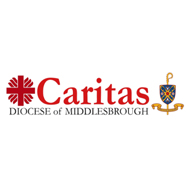 Caritas Diocese of Middlesbrough is coordinated by the Episcopal Vicar for Christian Discipleship appointed by the Bishop. The core group and individual members have worked on a variety of small scale projects including: creating a four page centre spread about Catholic Social Teaching in action in the Diocesan paper in the run up to the last general election, encouraging the development of a Diocesan Pastoral Centre in a large town into a Community Hub serving a variety of groups in particular refugees and asylum seekers and working in partnership with the many established groups supporting migrants and refugees in the Diocese to share information and resources in support of Syrian Refugees who are to be welcomed into various parts of the Diocese.